Despite misstatement on the scheduled time as showed on the website we are all here! 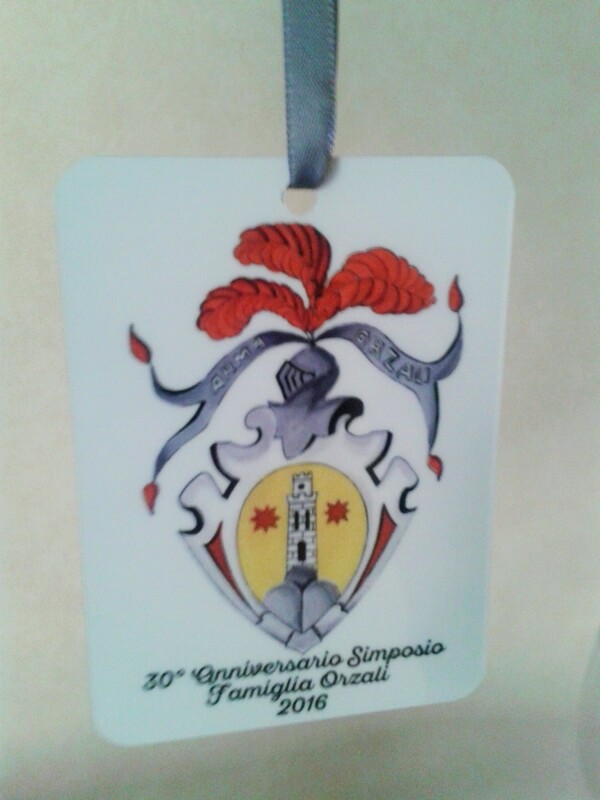 Let's start a new Symposium ! We visited Villa Reale with its nice garden to move to ... Giacomo's home!!! Giacomo and Franco, with Antonella and Daniela prepared a typical tuscany dinner for all of us! 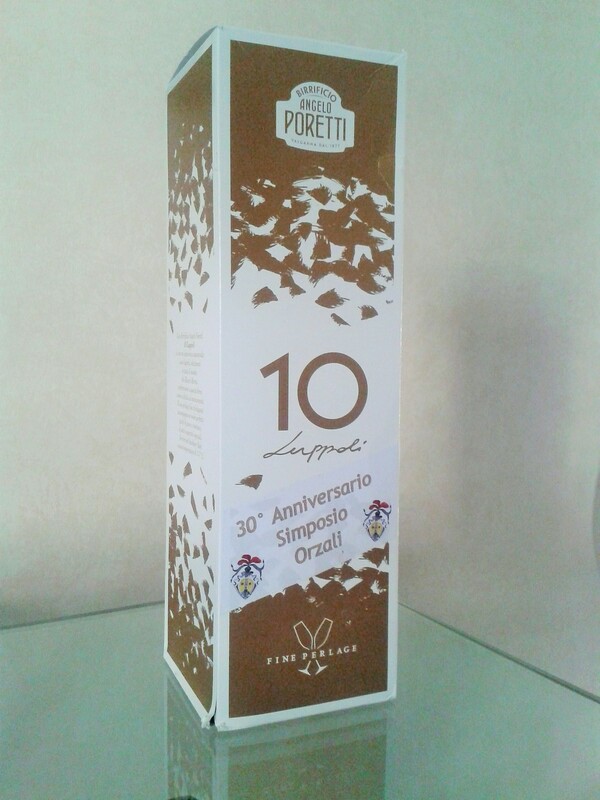 ...we went as per our tradition to Trattoria "A palazzo" in S.Giusto. store.streetlib.com or from Amazon. 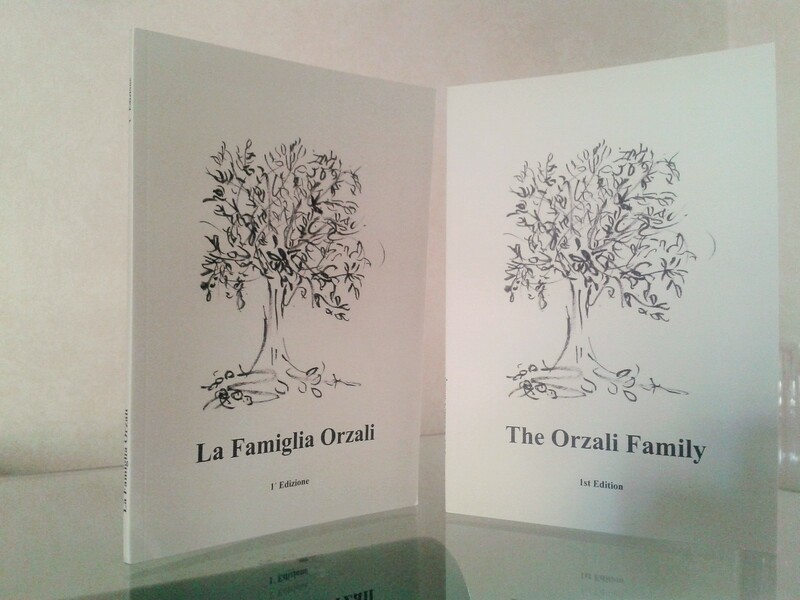 It will soon be available also the version in Italian. 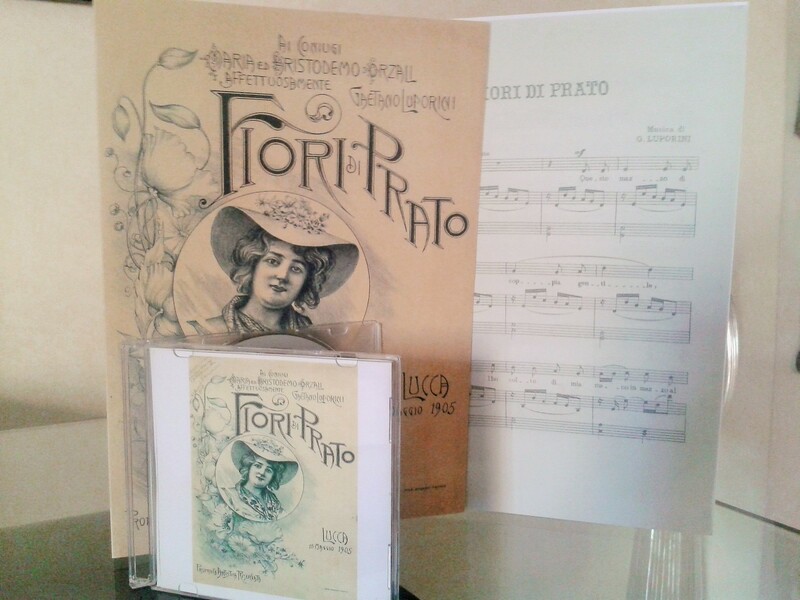 The sheet music with the song, made available on CD, dedicated in 1905 by Maestro Gaetano Orzali Luporini to Aristodemo and his wife Maria for their wedding. Document found by Gianlorenzo " Bibi " and set to music by Alessio of Mariabruna.